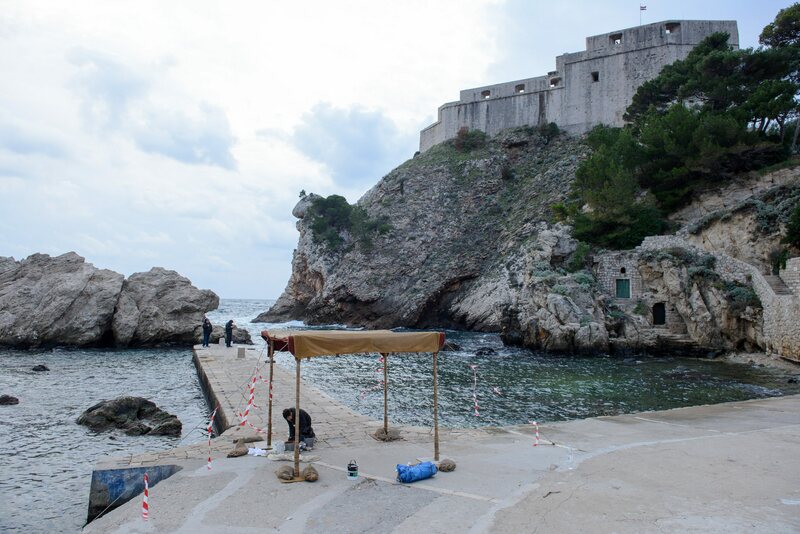 As we have already reported, the world’s most beloved fantasy series will conclude in 2019, which means that filming will take place in this year. 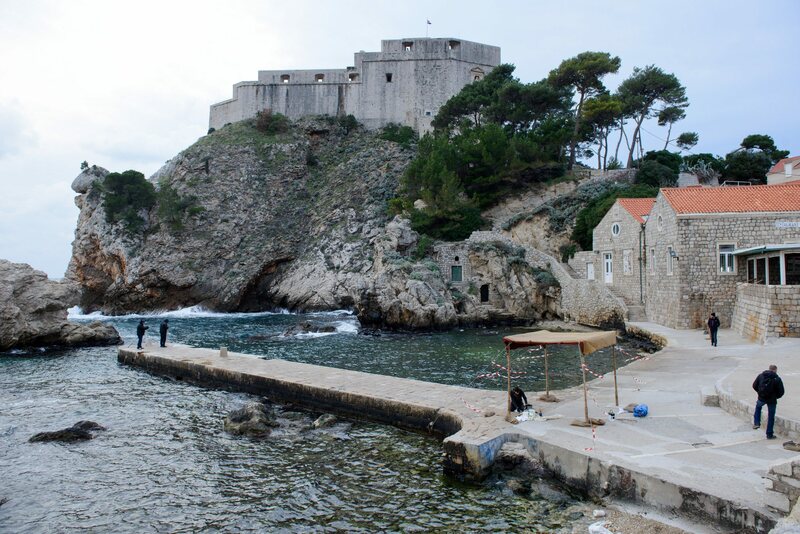 Once again, Croatia will be one of the countries to provide fable-like sceneries in making the spectacle. 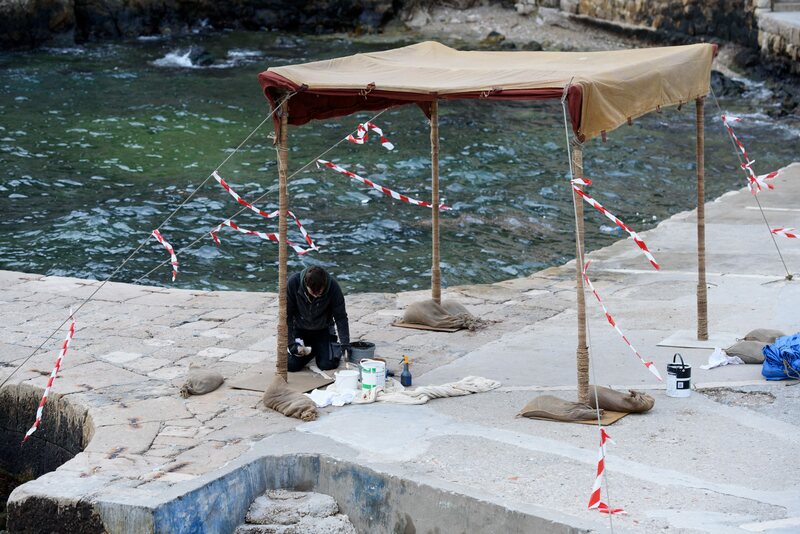 Thanks to our vigilant photo reporters, you may take a sneak peek at Game of Thrones Movie Set, which is slowly being established on various localities in Dubrovnik. 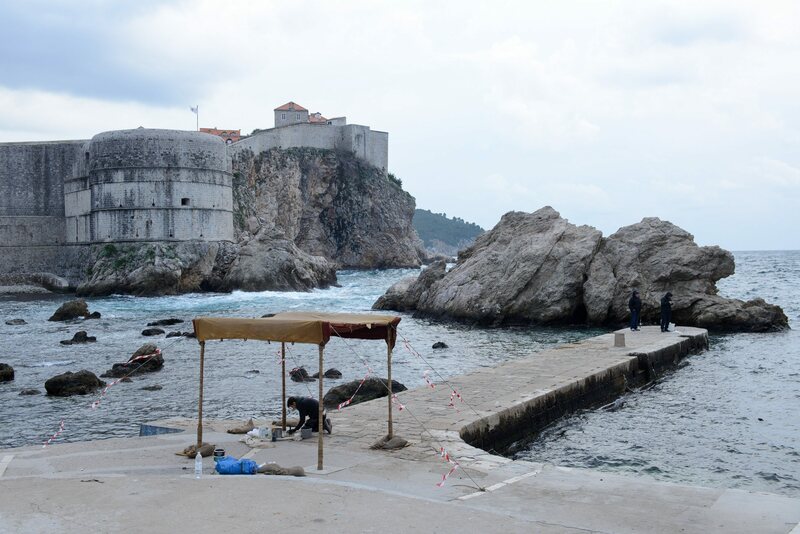 Not much is known about what localities are representing at the moment. But avid readers of George R.R. 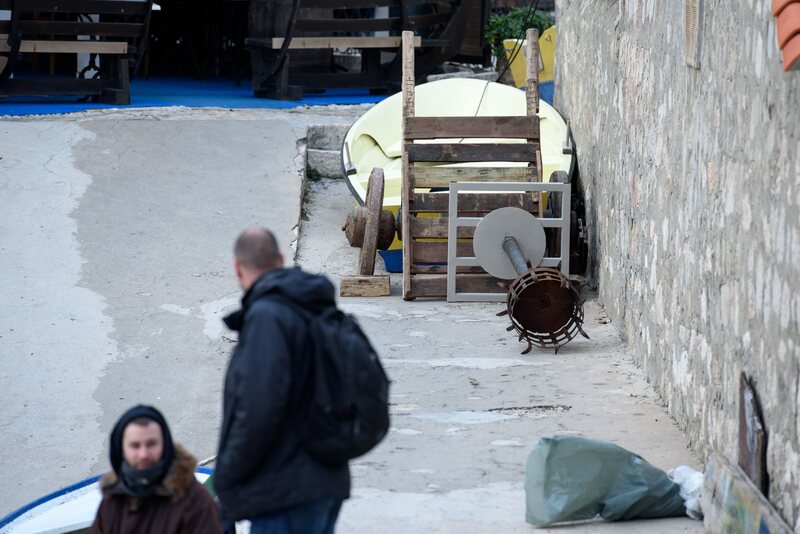 Martin’s works will surely have at least vague idea of which scenes will be filmed on the shores of southern Dalmatia. 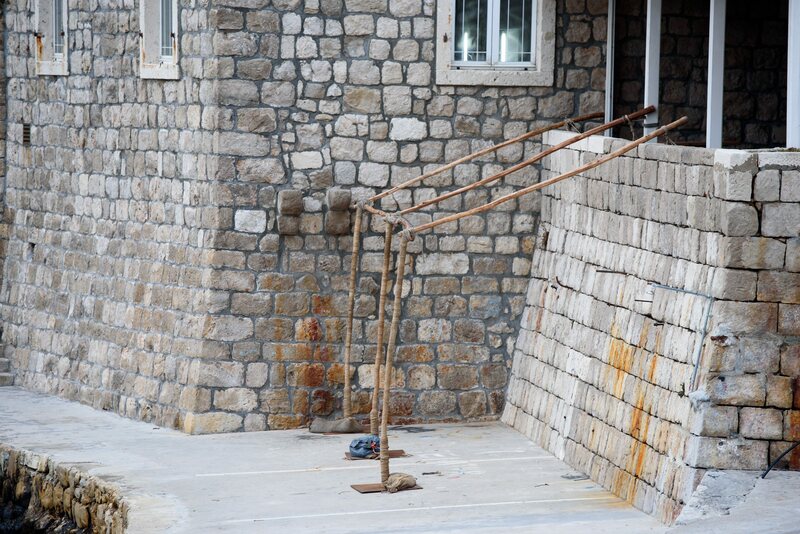 Feel free to share your own theories in our comments section. 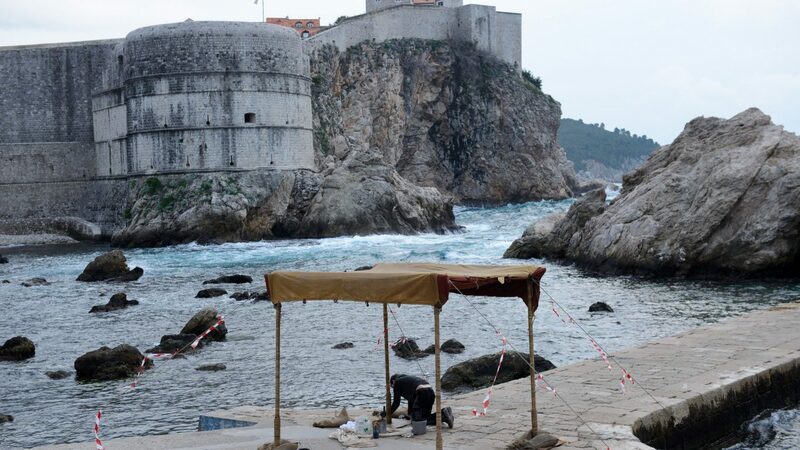 City of Dubrovnik became one of the most appreciated movie-making destinations in Europe. 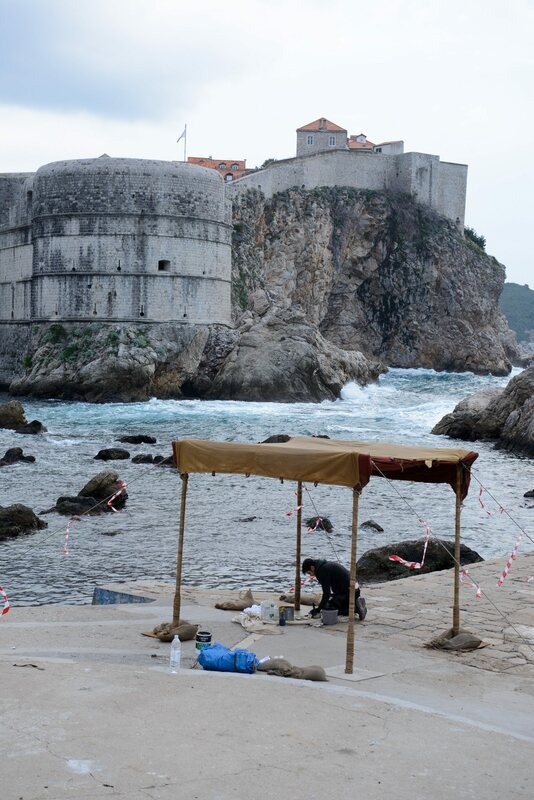 The recent foreign investments of seventh art include Homeland and Robin Hood. 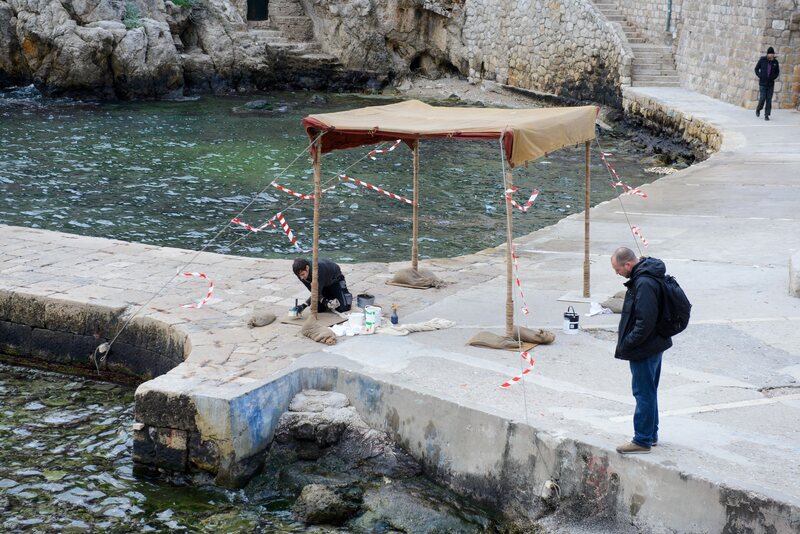 Some sources suggest that British finest agent, James Bond, will also have an adventure in the ancient city. 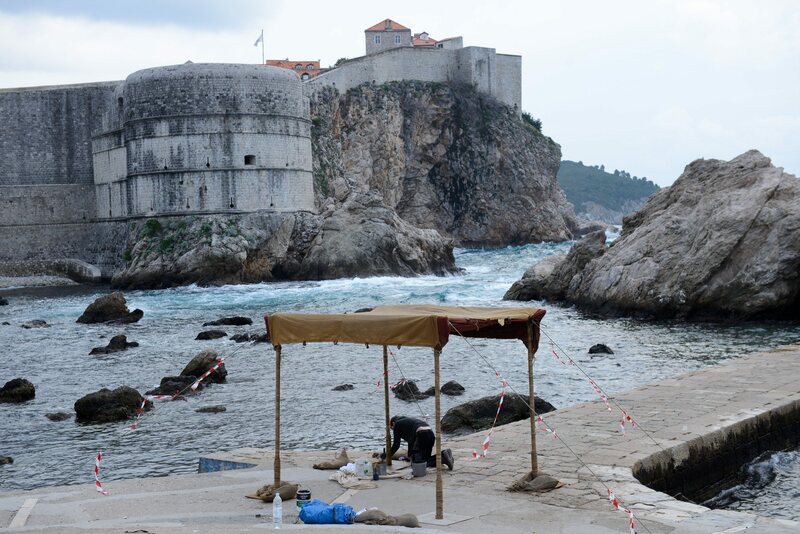 Check out Game of Thrones Movie Set gallery below, and don’t forget a funny tale of how locals are renting chickens for thre series. 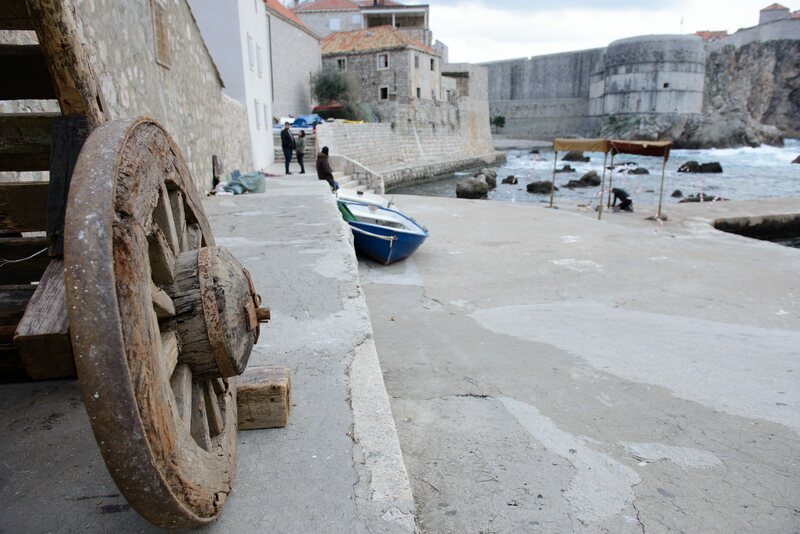 Explore more of Dubrovnik on the city’s offical tourist board website.